The sunny side of FRINGE WORLD can be found at the Sunset Veranda on Scarborough Beach! Come and explore all that the new Scarborough Beach has to offer and join us at our pop-up bar to watch the stunning sunset over the beautiful west coast. It's free to come and chill with us Under the Sky, and our Big Top performance space offers tickets from just $5-$35! If you're dipping your toe in the warm waters of FRINGE WORLD for the first time, we've got you covered! Fan-favourites like our Comedy Gala are back, along with our hit selection of circus and family shows. Seasoned FRINGE WORLD pro's can discover something new from our curated program of acts from around the world. Shows to make your spine tingle and your head spin. Our 2019 program boasts a more diverse line-up than ever before! Fringe. Food. Drinks. And that Insta view. A perfect summer's night at Scarborough Beach awaits! 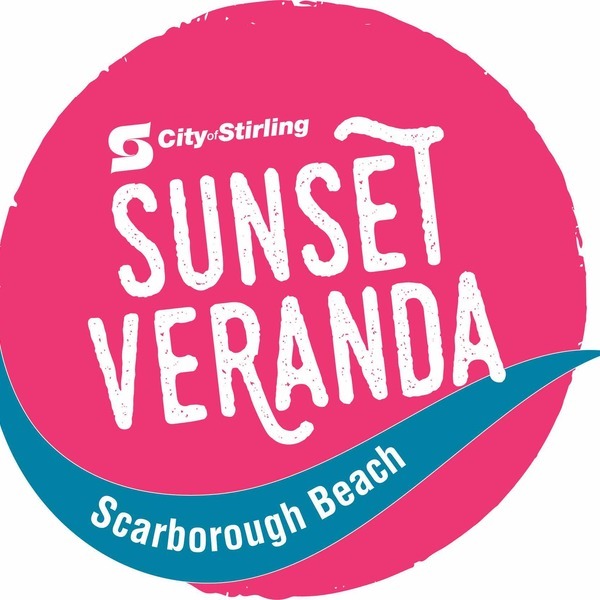 Follow Sunset Veranda and sign up to the City of Stirling Arts and Events e-news for secret deals!